Even the average Joe will tell you that Sony’s S-Log color profile is regarded as one of the most versatile to use in filmmaking. With the great degree of color data gathered, coupled with generous dynamic range, shooting in S-Log 2 or 3 is a very common practice for many Sony camera users. 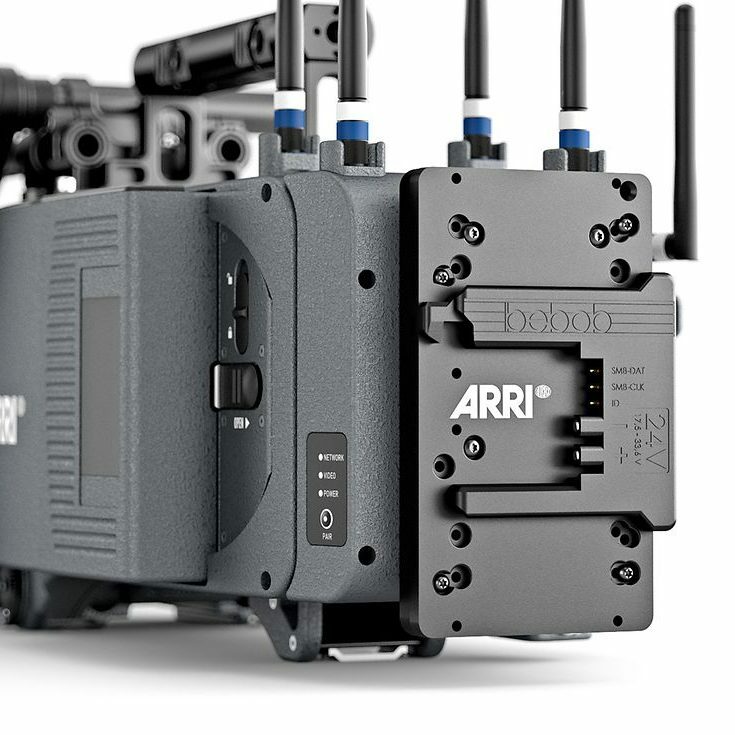 However, because of the complexity behind the profile’s nature, many novices find it tricky and even a bit overwhelming to shoot with it on set. Thankfully, Harv from Harv Video/Audio Stuff suggests five practices to keep in mind when using the profile. Regardless of which S-Log flavor you opt for, the key takeaway from the video is that the setting is extremely fragile and requires a fair amount of experience and color grading skills if you want to obtain the best image possible and get the most out of it later in post. First and foremost, when shooting in S-Log, you must expose properly no matter what. As a rule, the Log profiles require you to “expose to the right”, wherein you purposely overexpose your image. That being said, try adjusting your camera settings such as shutter speed and aperture accordingly, while keeping your ISO at its native minimum. Maintaining your camera’s native ISO will give your image the maximum amount of dynamic range available in your camera. As you’re adjusting your camera settings, you will also want to use a histogram to ensure that your exposure is appropriate to your scene. Make sure that the histogram data doesn’t show too much of your image to the left of the graph, as this indicates that your video is underexposed. 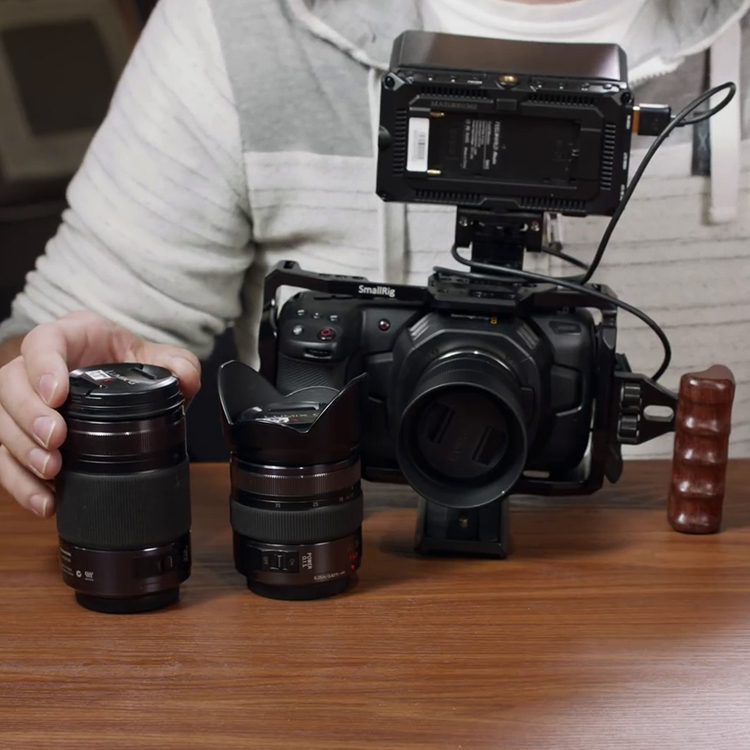 If you’re planning to shoot at a high frame rate, Harv recommends avoiding using S-Log. Due to the profile’s light and fragile nature, shooting with a high frame rate will result in very noticeable imperfections in the image. This includes clearly present aliasing, color shifting, and noise – which is especially true when shooting in S-Log 3. For these situations, many filmmakers recommend using the Cine4 profile instead. Regarding color spaces, avoid using big color spaces to ensure proper color reproduction in your image. According to the video, Harv recommends using SGamut3.Cine as his own tests show the color space to produce the best results after some color grading. 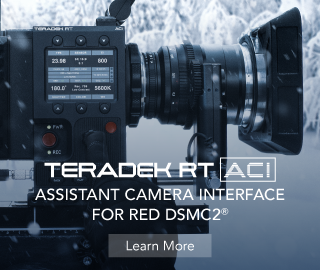 However, other color spaces such as Cinema, Pro, and Rec.709 may work for most folks who want punchier-looking colors right out of the camera. 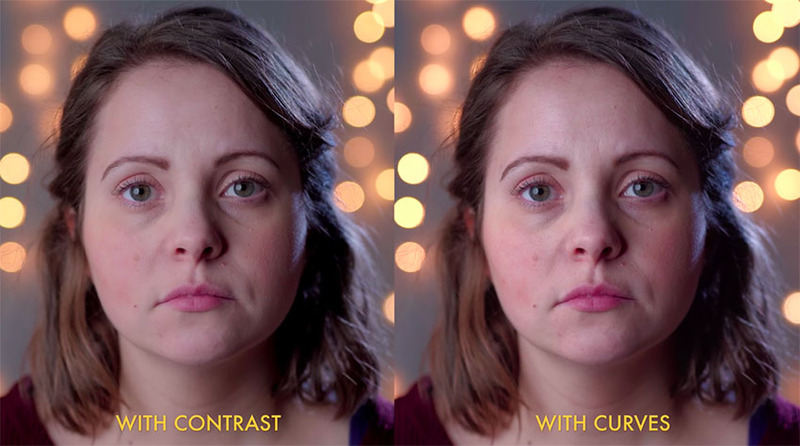 When it comes to color correcting your S-Log video, try using Curves to add contrast as opposed to merely adjusting the Contrast, Highlights, or Shadows sliders in your color correcting plug-ins. According to Harv, using Curves provides you with finer control over the level of contrast in your image, allowing you to add more depth and detail, resulting in neater highlight and shadow roll-offs. 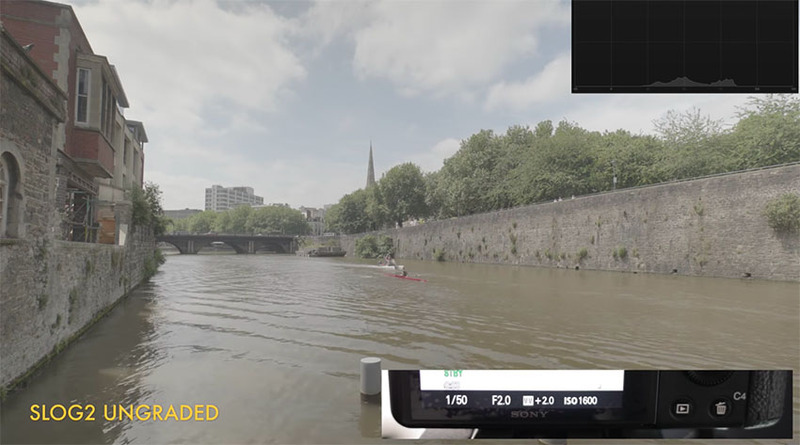 The final tip covered in the video suggests the use of LUTs in conjuction with the captured S-Log footage. 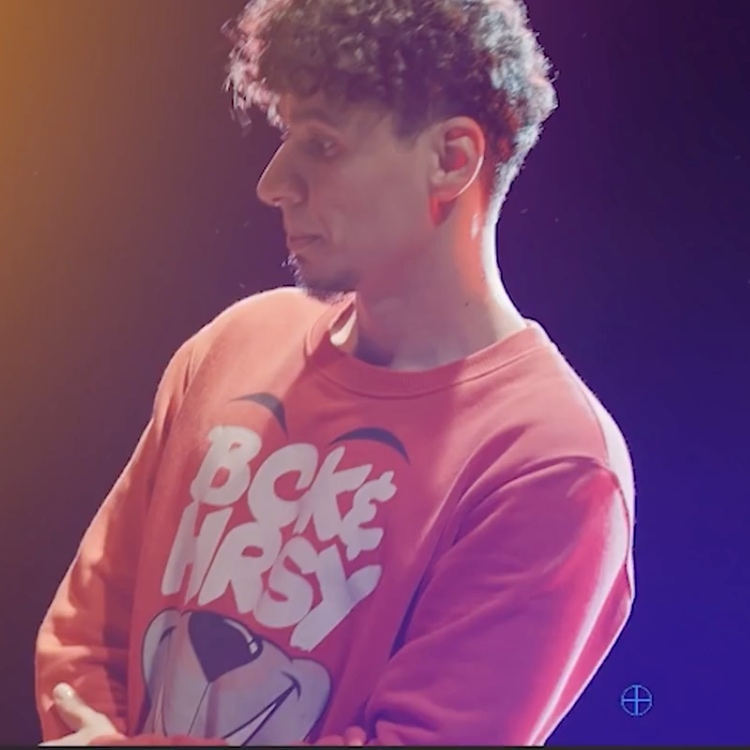 When color grading, it’s important to use a look-up table to obtain a richer, more colorful appearance of your shots. Even a LUT that converts S-Log colors to Rec.709 will add more colors compared to merely adding saturation and contrast. 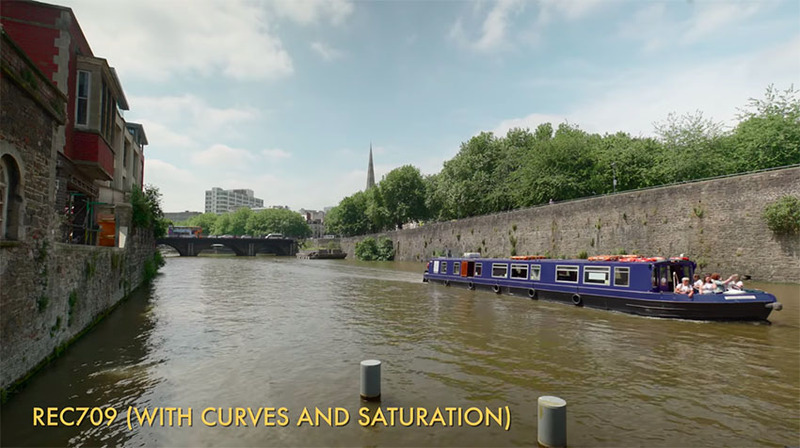 If you’re looking for some LUTs to use in your projects, one of Harv’s favorite LUTs can be found here, made by Vellichor. While shooting and processing S-Log footage can be quite meticulous, the large amount of color and image data gathered make the struggle to use S-Log worthwhile. With continued practice and testing using the profile, beginners should expect to understand how to best use S-Log, as long as they put in the proper amount of effort necessary to attain the best image.